The Silva Life System gives you the tools to unleash the Power of Your Mind. You learn and develop the ability to function consciously in a deeply relaxed and focused state of mind and body. It is a Dynamic Meditation practice that we refer to as the Alpha & Theta Level. And if you are new to live Silva Seminars, it is where you begin. Deeper levels of mind, reached through the alpha and theta frequencies result in states of deep relaxation. When you’re in these states, nothing bothers you. Sounds don’t disturb you. Stress melts away. Productivity soars. You stay clearly focused on your goals, and can put your worries aside. Meditation is fast gaining recognition worldwide. According to CBS News on August 27, 2003, “more and more doctors recommend it”. It has been shown to help suppress depression, manage pain, increase longevity, invigorate the immune system, and lower blood pressure. TIME Magazine devoted an issue to meditation in their August 2003 issue, citing its increasing popularity and scientific studies that indicate its positive impact on physical and mental health. In just the first day of training, you will be able to meditate and relax your mind and body in less than 20 minutes. With practice, you can reduce this time frame to a minute. Upon entering a deeper level of mind, many students report an improved ability to manage stress, headaches, tensions, anger, and insomnia. What is the Benefit of a “Live” Training? “I have listened to the Life System and Intuition Training home study CD programs. What is the benefit of me now attending the “live” seminar”? There is nothing like a live training with a professional instructor to guide you and accelerate your learning and benefits in addition to the synergy of the group. You also appreciate the value of your questions being answered immediately before they lead to confusion and self-doubt. We also cover more material during a live training in addition to carefully guiding you step by step. To achieve deep and lasting transformation, you need to work through your deepest inner blocks within the energy and safety of a group … carefully guided by powerful, conscious, and skilled leadership. That’s why there is an unprecedented hunger for training and experiences that will empower people with the tools, skills and the mindset to achieve greater success. From Fortune 100 companies to entrepreneurial start-ups in former communist countries, people in all corners of the globe are recognizing that the key to unlocking their vast human potential starts with success principles training. 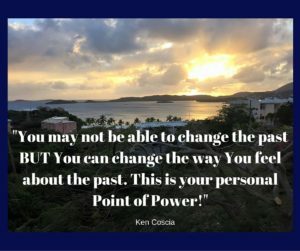 Powerful ideas to take your life to the next level, hanging out with brilliant people, networking with high-caliber minds, and amazing people from all walks of life. 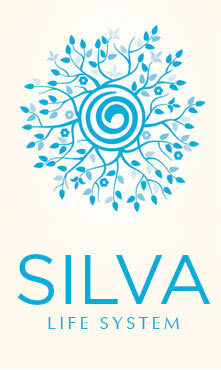 A Silva “live” Seminar is an event to bring together people who are by nature, driven to change the world. Entrepreneurs, writers, personal development speakers, students, homemakers, artists, physicians and visionaries and people from just about every lifestyle participate in Silva seminars. Amazing things happen when you are in a live seminar room of like-minded people. A high level of trust emerges and you feel safe and secure in allowing yourself to enjoy and more fully absorb the information. Here you learn the tools, practices and mindset shifts to take your game to a whole new level. Do more, accomplish more and have a bigger impact, while striking balance in your life and having fun. You also have the opportunity to CONNECT with people together not just in a spirit of learning and fun, but to possibly create deep connections, friendships, and bonds. Thrive in a world plagued with information overload. Learn how to speed learn with the 3 FINGER TECHNIQUE and accelerate your learning through our creative visualization and imagination techniques. Eliminate smoking, drinking, gambling or even other small niggling annoying habits. Overcome migraines, boost your immune system and even possibly accelerate healing. Tune out the pressures of society with our patented stress relief process. Navigate your complicated social life with enhanced intuition. You gain better interpersonal relations and make better decisions. Tap into your dreams to fulfill your dreams. Go through the step-by-step guide to utilizing your dreams to solve problems and overcome obstacles. Be a star in your workplace. Soar like an eagle with successful goal setting and newfound focus, courtesy of your mind honed by the Silva method! Other mind development or motivational training are great at telling you the importance of optimism and staying focused and positive. The Silva Method actually gives you a STEP-BY-STEP, proven process for mastering this skill. Based on more than four decades of brain research, The Silva Method is a reliable way to make more use of the amazing untapped skills of your mind. Learn the Proven Life Transforming Techniques with Dynamic Meditation that made us famous. Develop the skill of achieving a deep state of physical and mental relaxation in a matter of moments. This is proven to be effective to stay calm and focused in spite of it all. The health benefits of controlled relaxation in as little as 15 minutes a day have been documented in countless University studies. Self – Talk has been repeatedly shown to have a profound influence on your ability to control emotions and manage stress. Life challenges happen and yet what you say to yourself in times of difficulty, is the sole determinant of your success. This is an excellent technique that will help you to stay positive, hopeful and optimistic in challenging times. Sleep Control. . . to sleep like a baby. . . anytime, anywhere. Enjoy Alpha Breaks to revitalize and rejuvenate after a tough day and gain more energy. This technique alone is more than worth the price of admission. You will learn the technology and art of manifesting what you want. even take a few strokes off your golf game. Develop the art of being in the right place at the right time more consistently. You will learn creative problem solving, as you learn to access inner intuitive wisdom. 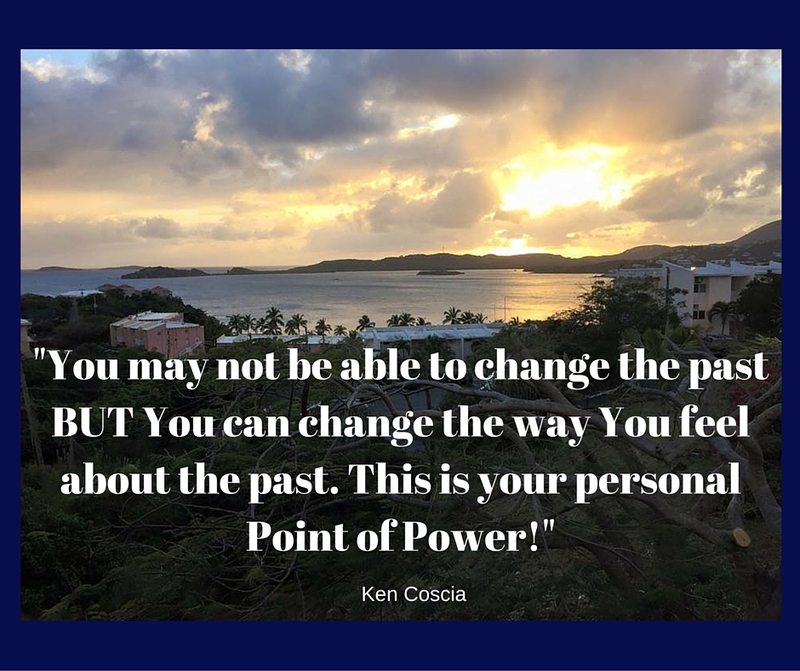 The Silva Life System Seminar is regularly scheduled with Ken Coscia in Boston, Chicago, and Connecticut. It is day 1 and 2 of the 4-Day Immersion Experience and necessary, to begin with. So Act Now, Make the Time, Select a Date from the Schedule and the Process begins. Retraining the brain to create neural pathways requires focusing on a clear intention with elevated emotions and repetition. This video lesson was prepared for Ken’s Silva Method students to inspire them to make a daily practice of their Silva skills.